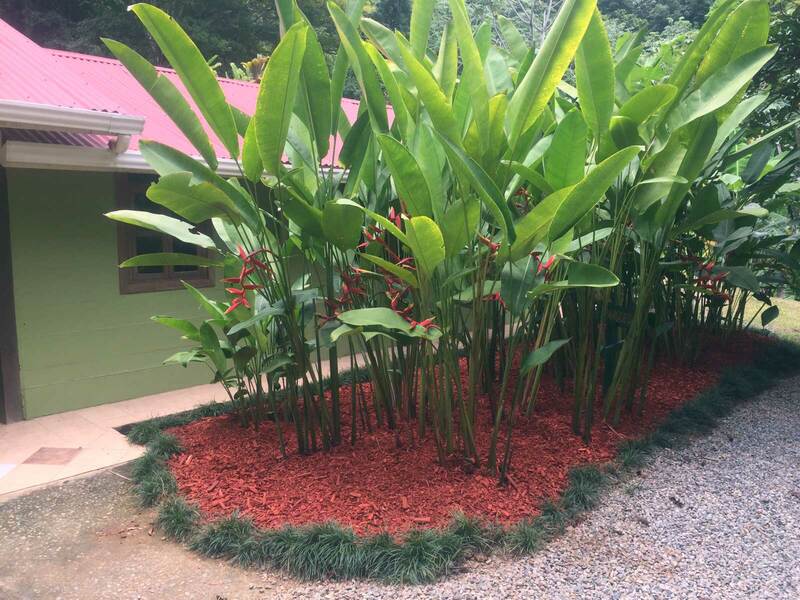 The mulch is a product used in gardening with the main objective of embellishing the surroundings in parks, houses, hotels; but in a parallel way, it has a variety of uses to improve gardening tasks, reduce maintenance investment and improve the environment. 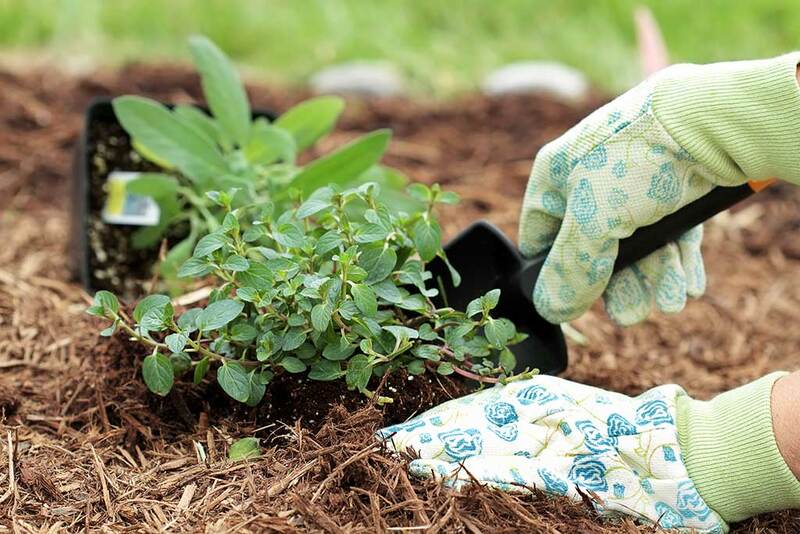 The use of mulch in gardening tasks minimizes the sprout of weeds around the plants. 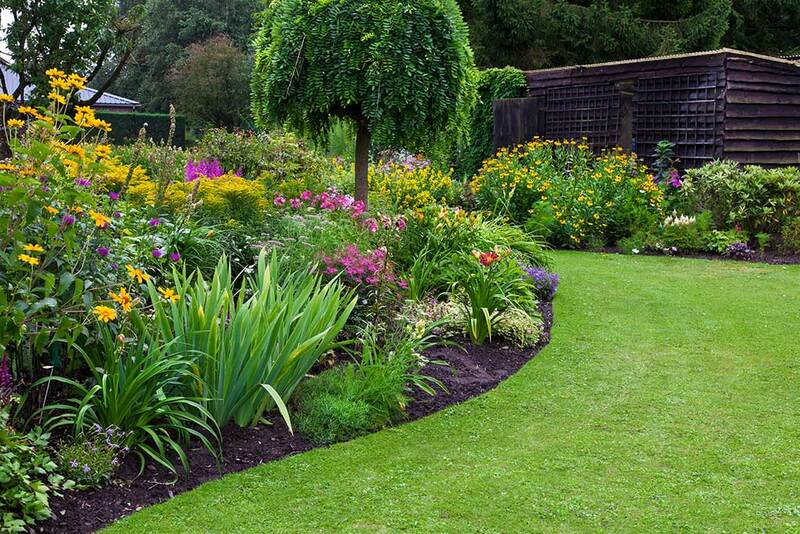 It reduces, in this way, the cleaning tasks with mowers and with that, the use of gas and pollution. It’s used to control temperature and soil humidity. It has the capacity to allow the filtration of air and water, but during the summer time it reduces evaporation, leading to saving water.